There is some area of knowledge that you know well enough to teach to somebody, and realistically, there is somebody out there that would happily pay you for it. The e-Learning space is expected to generate $107 Billion in 2015, and grow at nearly 10% annually. For those of you that aren’t privy to industry sizes, specifically web-based industries, and their relative growth rates, we’ll just go ahead and tell you right now- those numbers are gigantic and scream opportunity. Yesterday was the time for you to start claiming market share in your industry or area of expertise, and the today is your next best option. 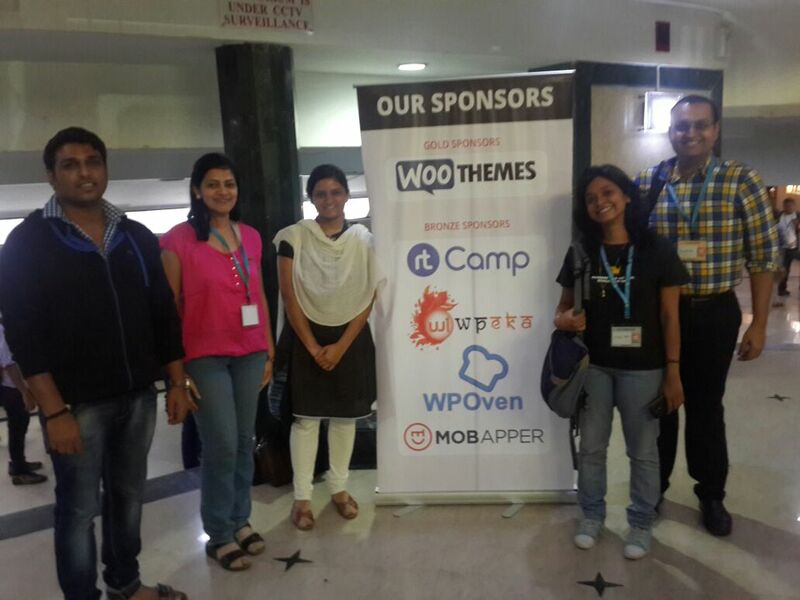 If you have a website built on WordPress, regardless of your business type, you can offer courses in conjunction with whatever you’re currently doing. Not only is this an additional revenue channel for you, but it is an infinitely scalable one. Once you have structured your expertise into digestible courses, those courses can be consumed indefinitely. Furthermore, you get to increase your industry influence and validation as you become a thought leader in your space. People can improve their lives by learning from you, and you can earn a passive income with little to no overhead simultaneously. The only potential negative about offering a course online is the daunting task of building that course. Lucky for you, LifterLMS makes that task less of a daunting one and more of an enjoyable, fun, lets-do-that-again type of task. Come up with a course idea while you install the LifterLMS plugin. Of course the goal is to create high value impactful courses, so you’ll really want to dig into the Engagement features of LifterLMS to make your training high impact. Lesson content is of course critical to your success as an education entrepreneur, so make sure you make multimedia lesson content that your market is hungry for and truly life changing. If you are not already a LifterLMS customer, and are ready to join our community of education entrepreneurs, you can get LifterLMS here. 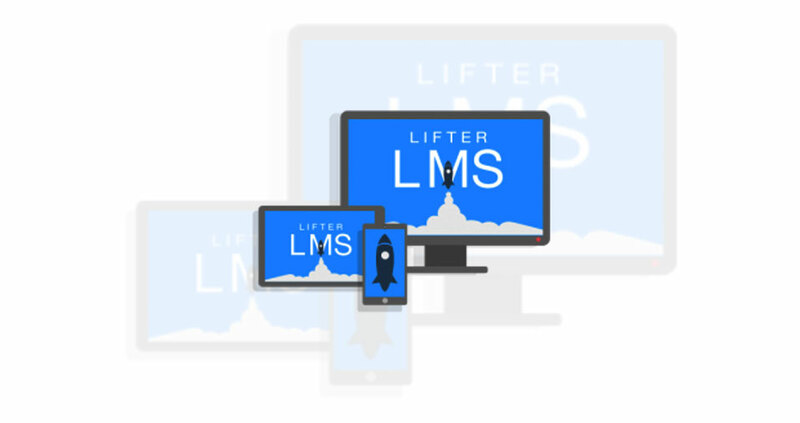 If you are already a LifterLMS customer, share with us and let us know how your course is fairing!